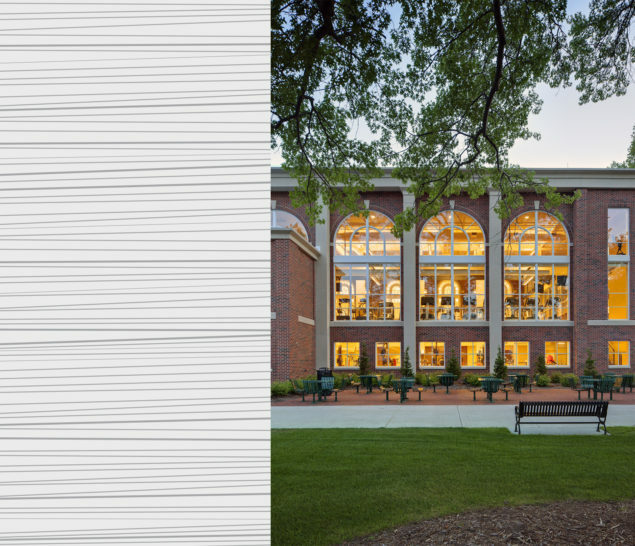 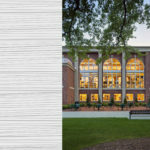 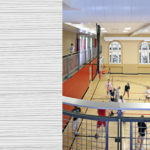 The program required an addition that would be contextual with its historic facade as it fronts a prominent area of the Cal U campus, creating a 53,800-square-foot facility. 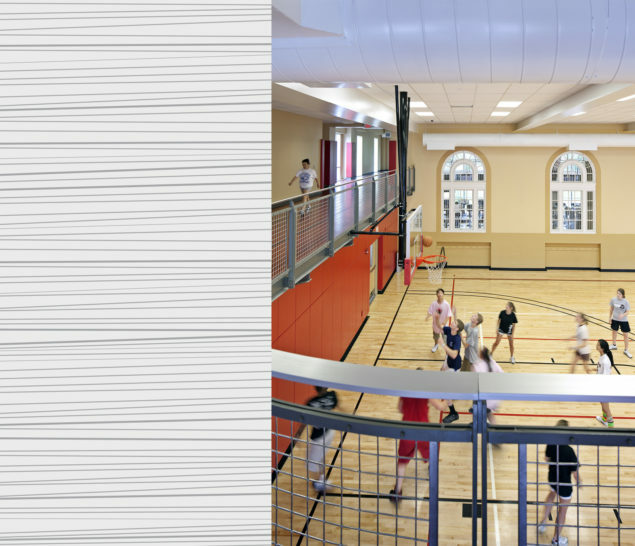 The existing building had a pool, gymnasium, fitness rooms, exercise studios, and locker rooms, all to be renovated. 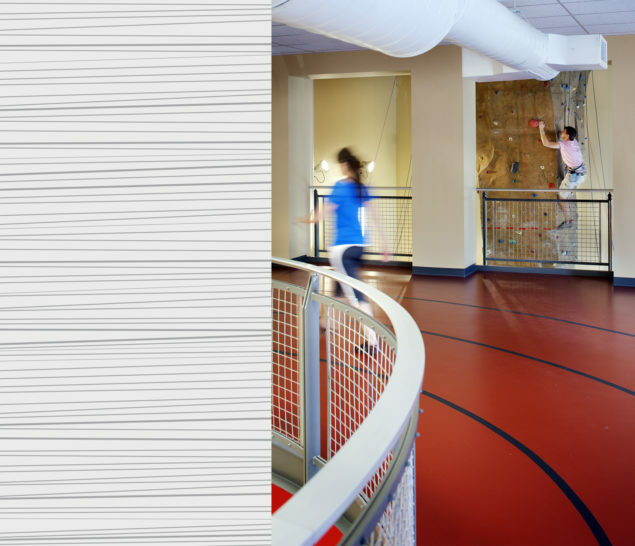 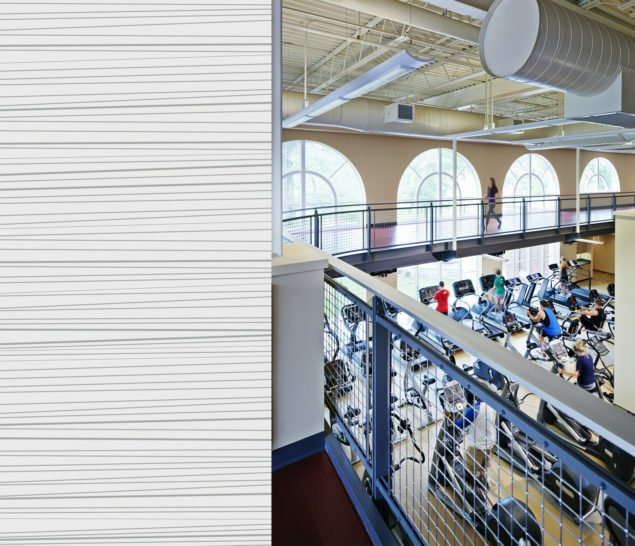 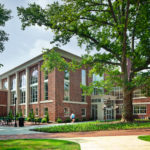 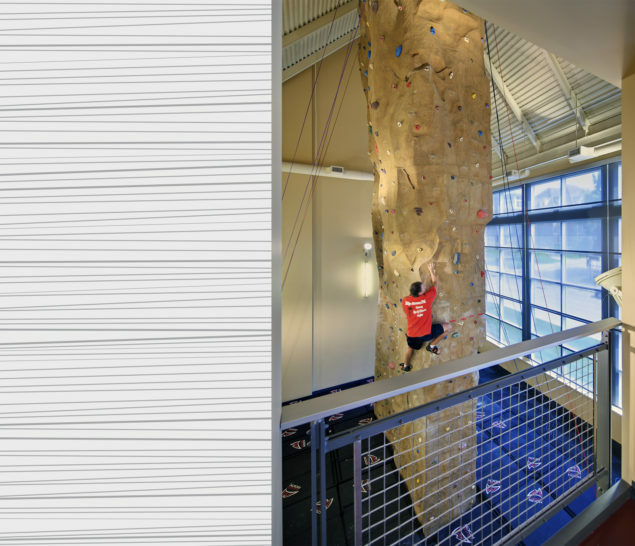 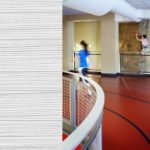 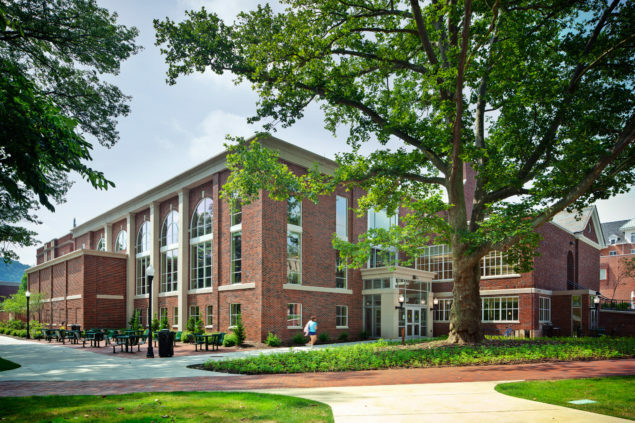 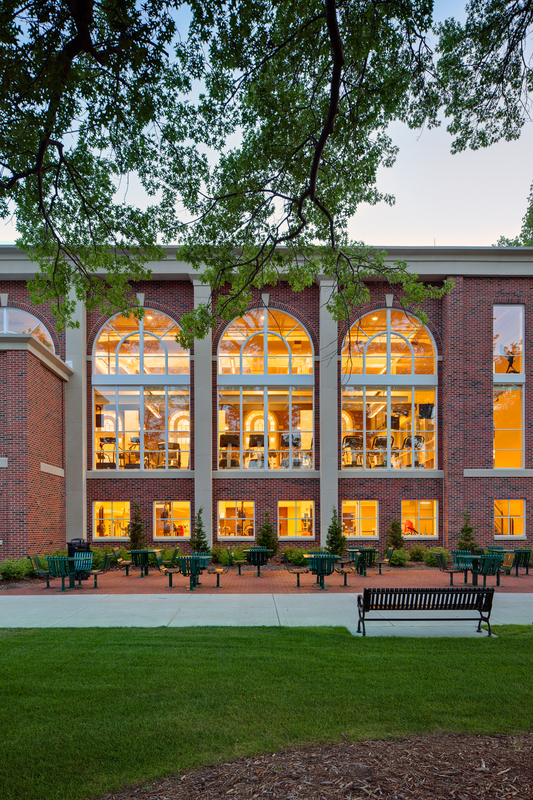 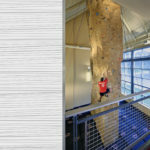 A new entrance/control desk off the quad, two-level fitness center, racquetball courts, café, climbing wall, and a run/walk track that circulates through the whole building was also added. 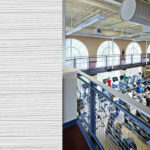 The MEP systems were renovated, as well as new exterior windows and doors, and the flat roofs on the existing building were replaced.